The tour planned by Military History Live, is now scheduled to take place in November 2020, but actual dates have not been arranged or fixed so far. Please contact Military History Live to register your interest as we need a minimum of 15 people for this tour to go ahead. 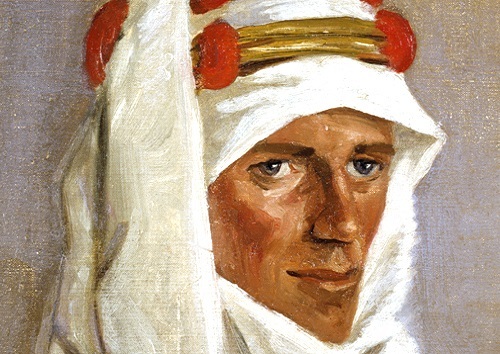 The tour will be led by military archeologists from the Great Arab Revolt Project, including Neil Faulkner, author of ‘Lawrence of Arabia’s War’. Please note that the itinerary for 2020 will be almost identical to that described in the attached for the trip dated 2018, and can therefore be used to show the details for the tour.